History—More than 5000 years back, the Chinese found that putting weight on specific areas of the body helped relieve the pain, and assisted with elements of the inner body. From that point forward, the Chinese have utilized pressure point massage as a method for wellbeing and it has spread throughout the world. 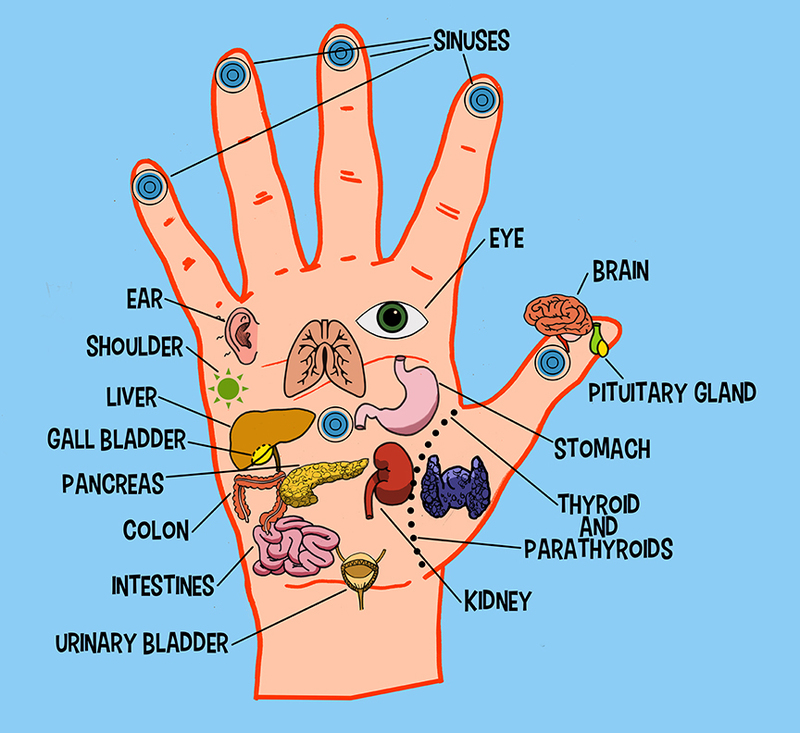 According to Acupressure.com, “Acupressure is an ancient healing art using the fingers to gradually press key healing points, which stimulate the body’s natural self-curative abilities”. Acupressure is used to relieve a variety of stress induced symptoms that have been relieved through effectively applying pressure. Clapping benefits adults. When adults engage in clapping they feel less tense and their mood improves. They also become more focused and alert.